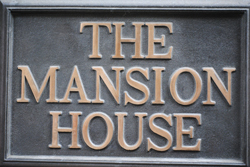 Mansion House, perhaps best known as a tautological-sounding Tube station, is actually the name of the official residence of the Lord Mayor of London (a suitable subject, we felt, given the upcoming Lord Mayor’s Show in November). Designed by George Dance the Elder and built between 1739 to 1753 (many years after the idea of an official residence for the Lord Mayor was proposed in the aftermath of the Great Fire of London), the Palladian-style property – located a stone’s throw from the Royal Exchange and the Bank of England on a short stretch of street named after the property – has been the home of the Lord Mayor since the latter date. 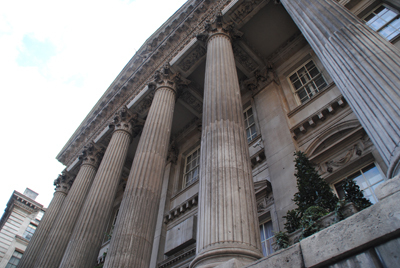 It was built on the site of what was known as the Stocks Market (it had previously been the location of some stocks – used to punish people for various misdemeanours), the name isn’t actually as repetitive as it looks but actually means “official residence” and was previously used to designate homes which went with particular ecclesiastical jobs. As well as accommodation for the Lord Mayor, the interior of the Grade I-listed property features two halls known as the Egyptian Hall and what was initially known as the Dancing Gallery but is now the Ballroom (we’ll be taking a more in-depth look at the property at a later date). 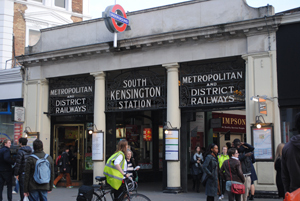 The Tube station opened in 1871 as the eastern terminus of the Metropolitan District Railway. Interestingly, Bank station is actually closer to the property with Mansion House station located to the south-west down Queen Victoria Street. 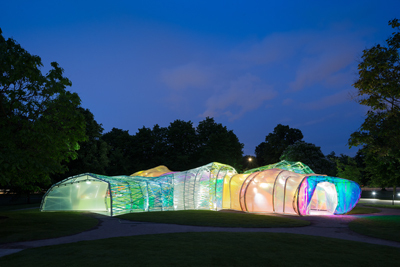 • The London Festival of Architecture kicked off this week with more than 200 events planned for the capital across the month of June. 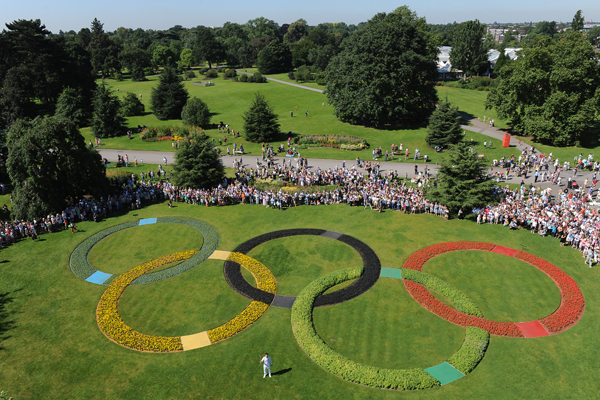 Highlights include “open studios” in which 50 architectural practices across London open their doors to the public, a series of film showing at the BFI concerning the portrayal of the built environment in documentaries and hosted tours through some of London council estate’s green spaces and private gardens. 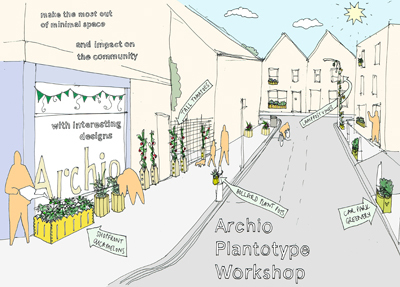 The festival, which centres around three key themes – housing renewal and regeneration, creative workspaces and community engagement, also features a range of exhibitions, installations, talks and workshops including the Archio Plantotype Workshop on 25th June in which participants are asked to help design and build model prototype planters to grow compact and hybrid plants (pictured). 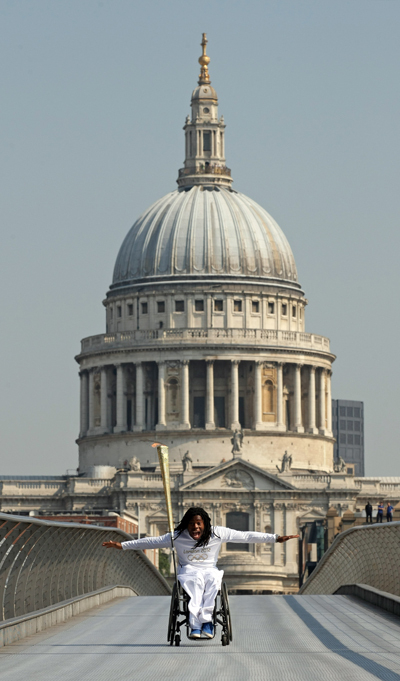 For the full programme, check out www.londonfestivalofarchitecture.org. 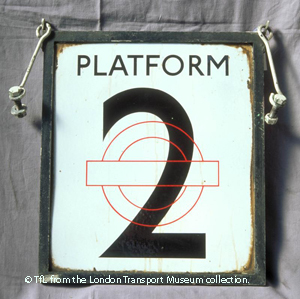 • The design of London’s transport system – from posters, maps and signage to the styling of trains and stations – is the subject of a new exhibition at the London Transport Museum in Covent Garden. 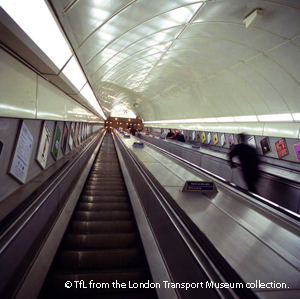 Designology – Shaping London explores the role design has played in London’s public transportation systems, spanning the period from the system’s Victorian origins to today. Among the objects on display are an 1834 Shillibeer Woolwich Omnibus timetable, original architectural drawings by Charles Holden of Arnos Grove and Sudbury art deco stations, and a 1994 magnetic ticket hall station model. 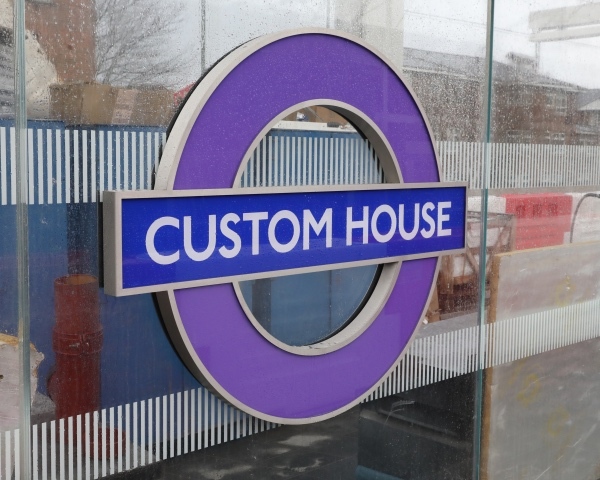 There are also case studies on key design features found across the transport network such as the New Johnston typeface and the design of Moquette fabric used on the Underground and buses. Visitors are also encouraged to design their own bus stop sign (and share it on social media with the hashtag #pimpmybusstop) and visit a pop-up design studio to find out more about contemporary design innovation. 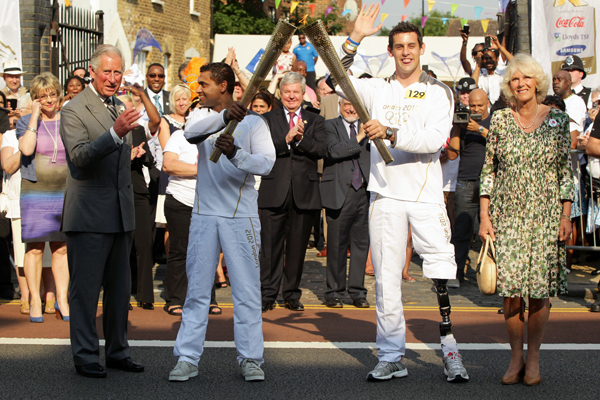 There’s an accompanying programme of events. Admission charges apply. For more, see www.ltmuseum.co.uk. 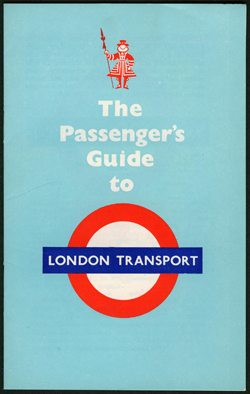 PICTURE: The Passenger’s Guide to London Transport, issued by London Transport, March, 1962./The London Transport Museum. • The “worst day” in the history of the British Army – 1st July, 1916, when almost 60,000 died during the Battle of the Somme – is being commemorated in an exhibition marking the battle’s centenary in Guildhall Yard. Fields of Battle, Lands of Peace: Somme 1916, features a series of evocative photographs by Michael St Maur Sheil of the battlefields as they look today contrasted with images taken at the time. The outdoor exhibition is being accompanied by a display of Somme-related artefacts in the City of London Heritage Gallery at the Guildhall Art Gallery. 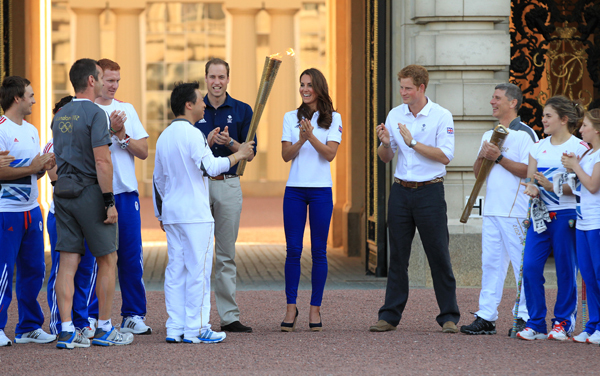 Admission to the display is free. 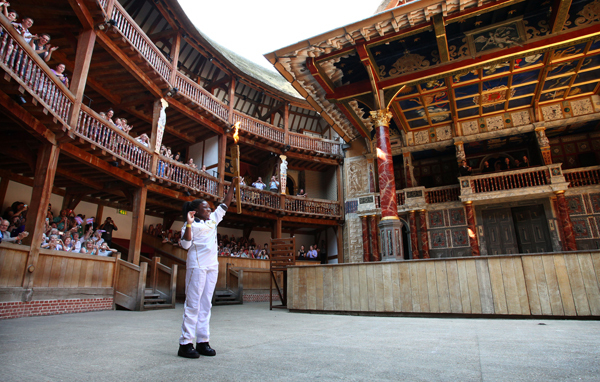 Runs until 5th July. 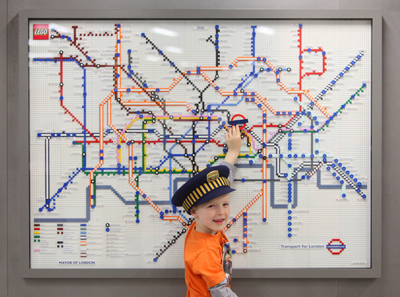 Six-year-old James Apps gets a close-up look at a map of the Tube as it will look in 2020, one of five LEGO Tube maps currently on display in London. The maps depict the evolution of the Tube network from 1927 through what it will look like in 2020, including Crossrail, and the proposed Northern Line extension and proposed Croxley Rail Link. The maps – each of which contains more than 1,000 bricks and took professional LEGO builder Duncan Titmarsh four days to build – can be found in the ticket halls of the following stations – South Kensington (1927), Piccadilly Circus (1933), Green Park (1968), Stratford (2013) and King’s Cross (2020). Visit the Transport for London website for more on the Underground’s 150th anniversary here (the website includes downloadable instructions for building your own Underground roundel out of LEGO bricks). 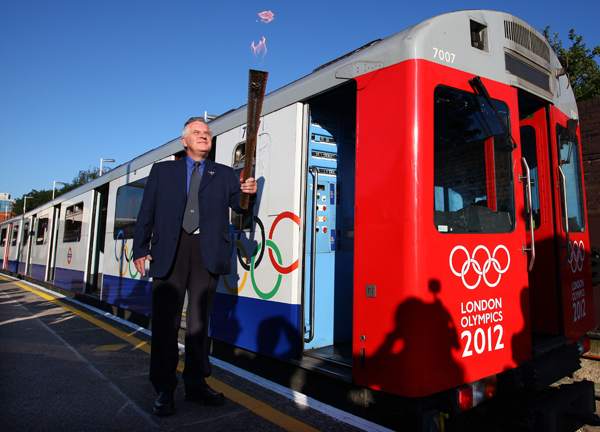 PICTURE: Transport for London. Metropolitan Locomotive No 1 recreated the first London Underground journey, which took place on 9th January, 1863, on the Metropolitan Line between Paddington and Farringdon, as part of the network’s 150th anniversary celebrations last Sunday. 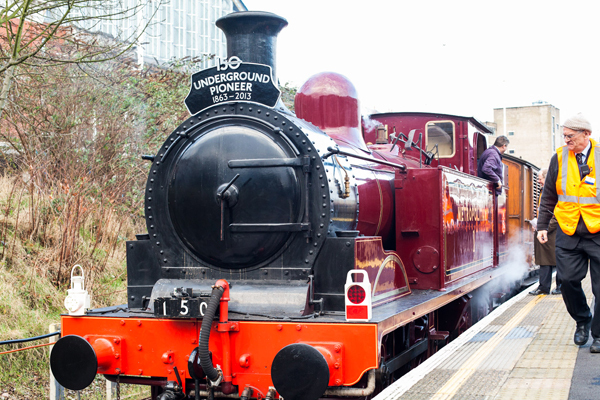 The newly restored locomotive was the last to be built at Neasden in 1898 by the Metropolitan Railway. It was pulling the Metropolitan Railway Jubilee Carriage No 353, the oldest operational underground carriage in existence. Ex Metropolitan Railway electric Locomotive No.12 Sarah Siddons also formed part of the train. 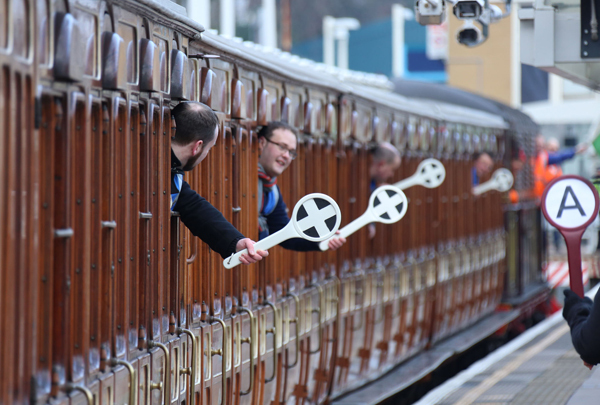 The train will also be running this coming Sunday (20th January) and on special occasions throughout this year and is just one of a series of events planned by the London Transport Museum to mark the anniversary of what is the world’s oldest underground railway. 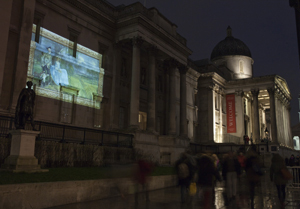 They include an upcoming exhibition of London Underground’s poster art (more on that to come). For more, see www.ltmuseum.co.uk. 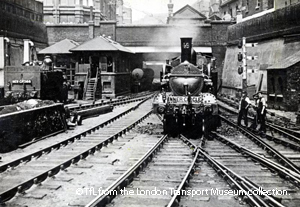 PICTURES: © Transport for London from the London Transport Museum collection. 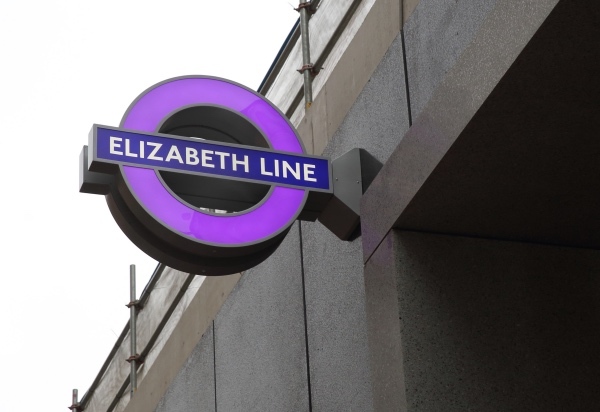 The city’s first underground line – and the first underground line in the world – was the Metropolitan Line, which opened in 1863 with the aim of helping to reduce London’s growing traffic congestion problem. 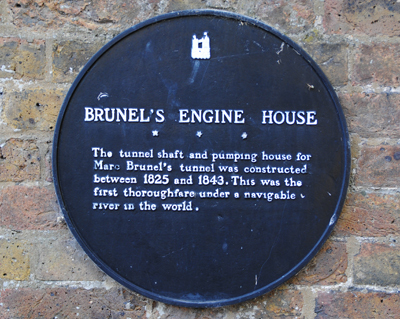 Running for three miles, the new railway, constructed by the Metropolitan Railway Company, ran for three miles under New Road, from Paddington to Farrington Street and took three years to build. 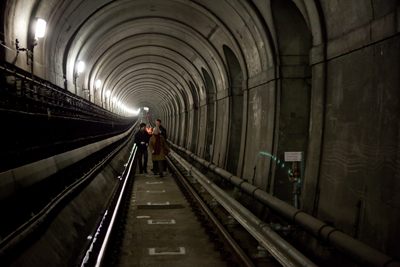 It was constructed using a technique known as “cut and cover” which involved digging a trench and building a tunnel inside before covering it back up. Almost 40,000 passengers journeyed between Paddington and Farringdon on the day it opened, with the journey taking about 18 minutes. 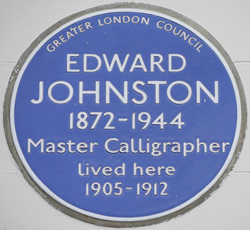 The success of the new railway sparked a flurry of interest and in 1868, the first section of the District Line was opened, the same year the St John’s Wood Railway Company opened a line from Baker Street to Swiss Cottage. Having grown substantially since it’s earliest days, today only six miles (9.7 kilometres) of the Metropolitan Line’s 41.5 miles (66.7) kilometres actually run underground. 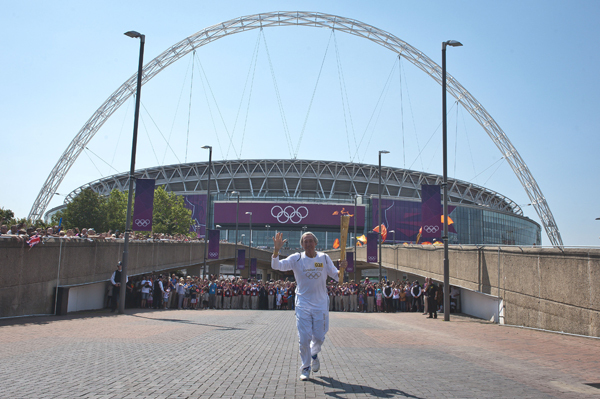 The line now carries about 53 million passengers annually and 49 trains operate on it during peak periods.